While low-cost carriers try to squeeze new seats into every last inch of cabin space, luxury airlines are taking first class to new heights. Quickly-growing Mideast carrier Etihad Airways is the first airline to offer a multi-room suite for its most privileged guests. "The Residence by Etihad" was unveiled on Sunday. 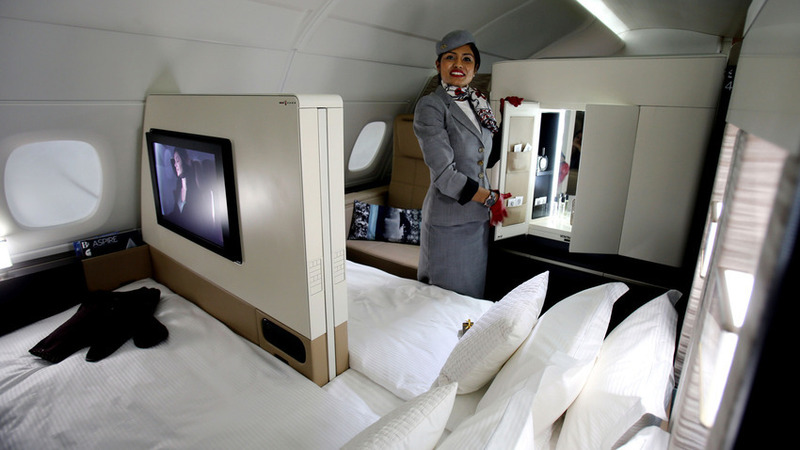 Peter Baumgartner, Etihad's chief commercial officer, told the AP a suite will likely cost about three or four times as much as a regular first-class seat. That would be about $21,000 for a one-way ticket from Abu Dhabi to London. The suite covers 125 square feet and includes a closed-off living room, leather seating, a chilled minibar and a 32-inch flat-screen television. 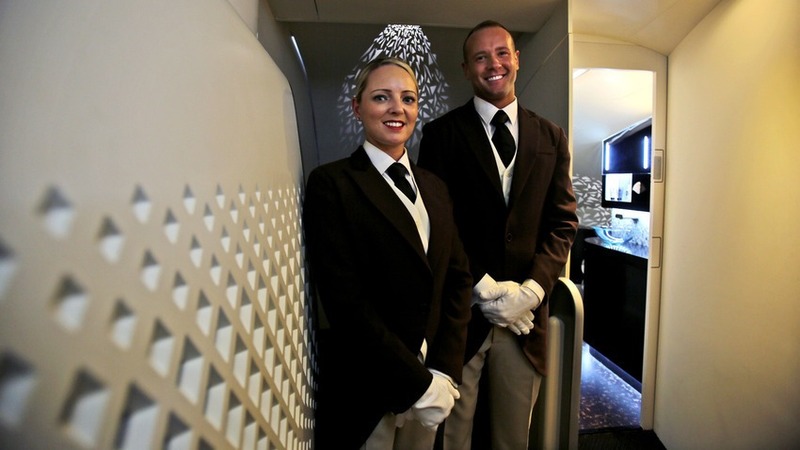 As if the suites, which will be available only on Airbus A380 jets, were not luxurious enough, each will also have a dedicated butler. Etihad Airways was founded in 2003, and is the flagship carrier of the United Arab Emirates. 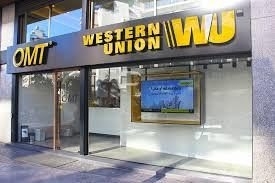 These ultra-luxurious offerings have two goals: First to generate buzz, and second to add to the airlines' profits. 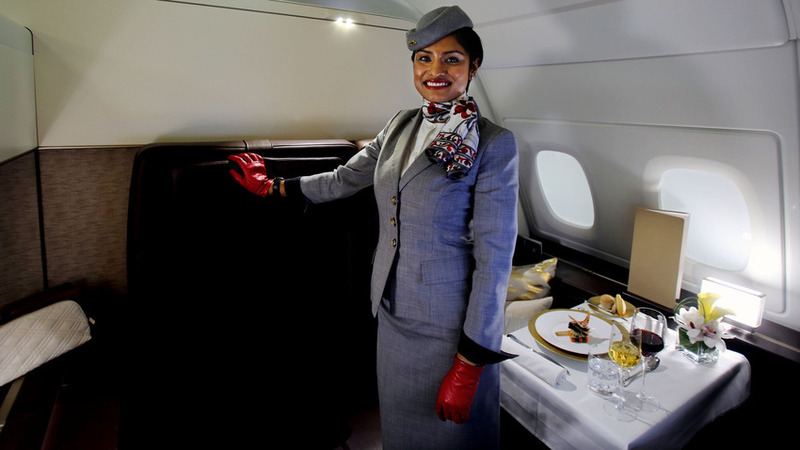 Other airlines, notably Emirates, have offered on board showers before, but Etihad is raising the bar with these miniature apartments in the sky. The launch of this design will be accompanied by an update on the rest of Etihad's fleet, but the other updates pale in comparison to what "The Residence" includes. Etihad butlers pose for a photo on Sunday, May 4, 2014. The butlers provide concierge services to Residence guests. In addition to serving travelers on the plane, butlers can also arrange transportation from the airport and hotel check-in. The living room area in the suite on an Etihad Airbus A380 includes a 32-inch flat-screen television. The room is completely closed off from the airplane's aisle. 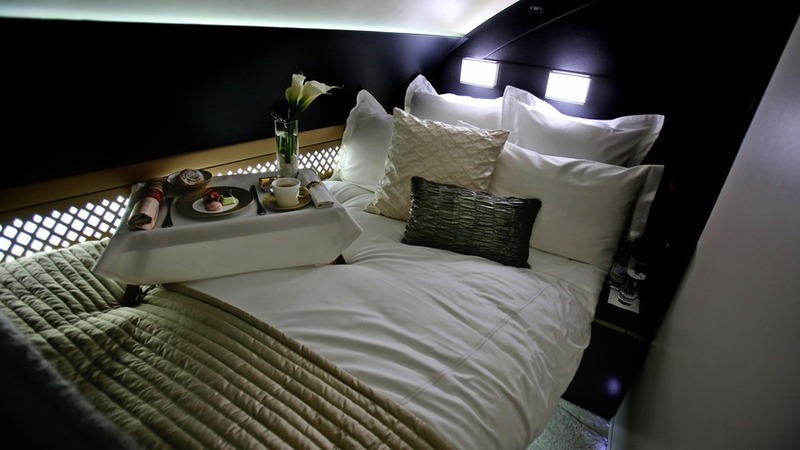 This is a bed inside an Etihad Airways first-class suite. The double bed version includes 27-inch flat-screen televisions in the middle. There is also a private vanity, which the Etihad representative is showing off.